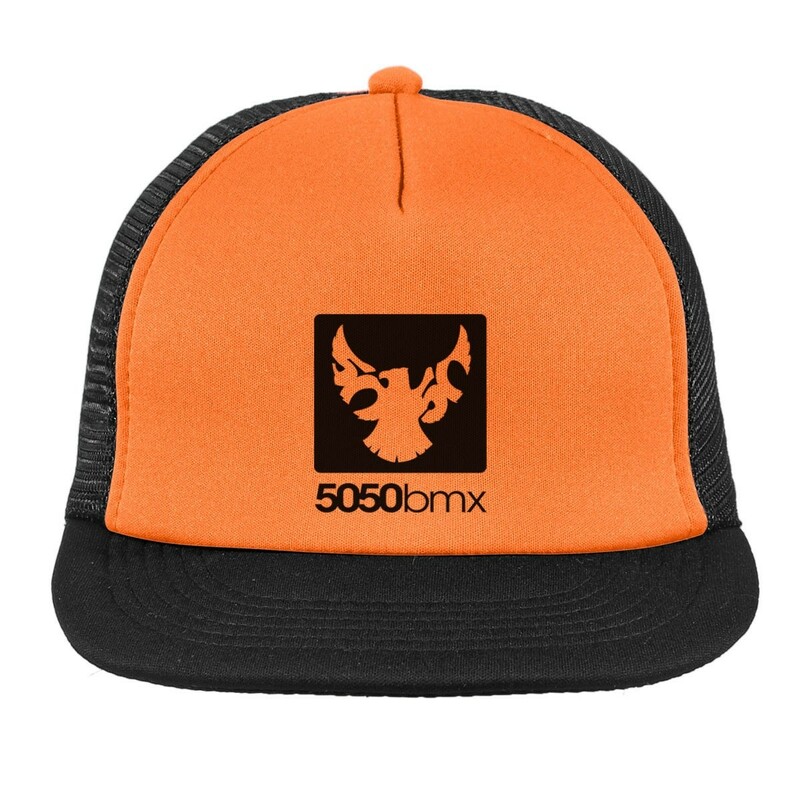 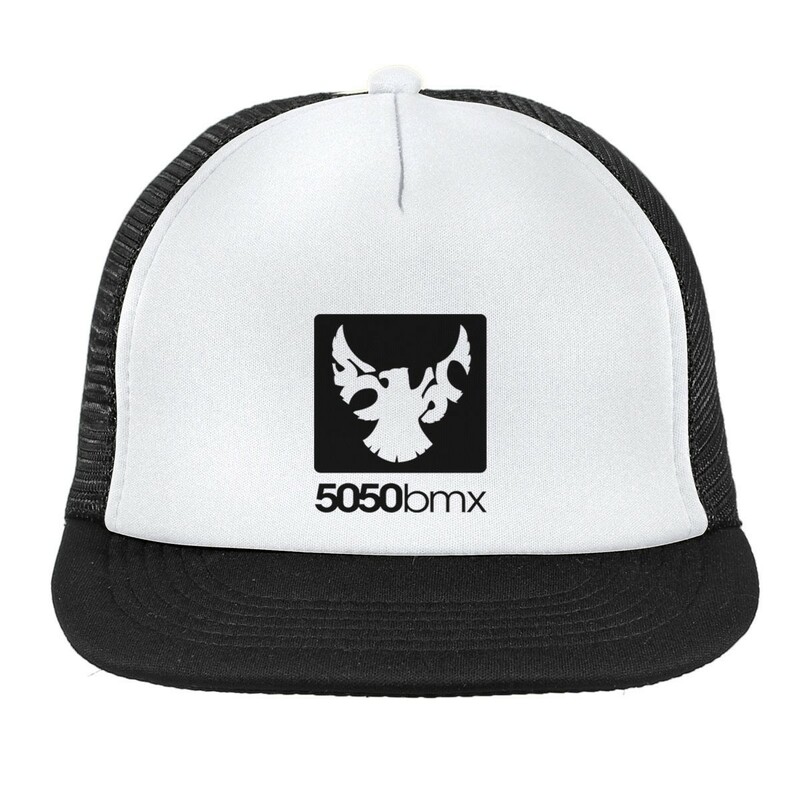 Show off your style with a 5050bmx logo trucker hat. 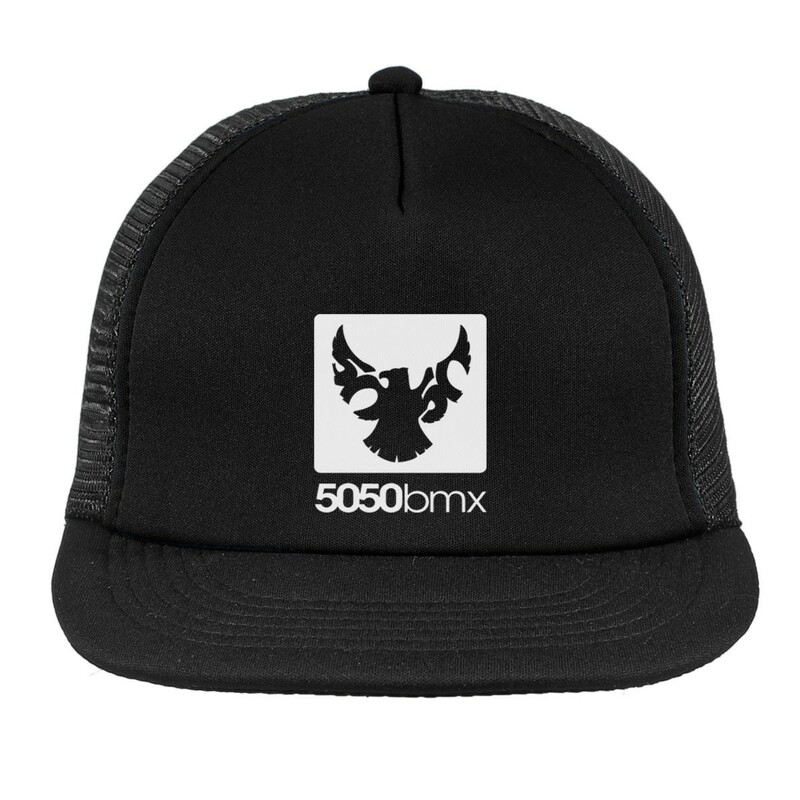 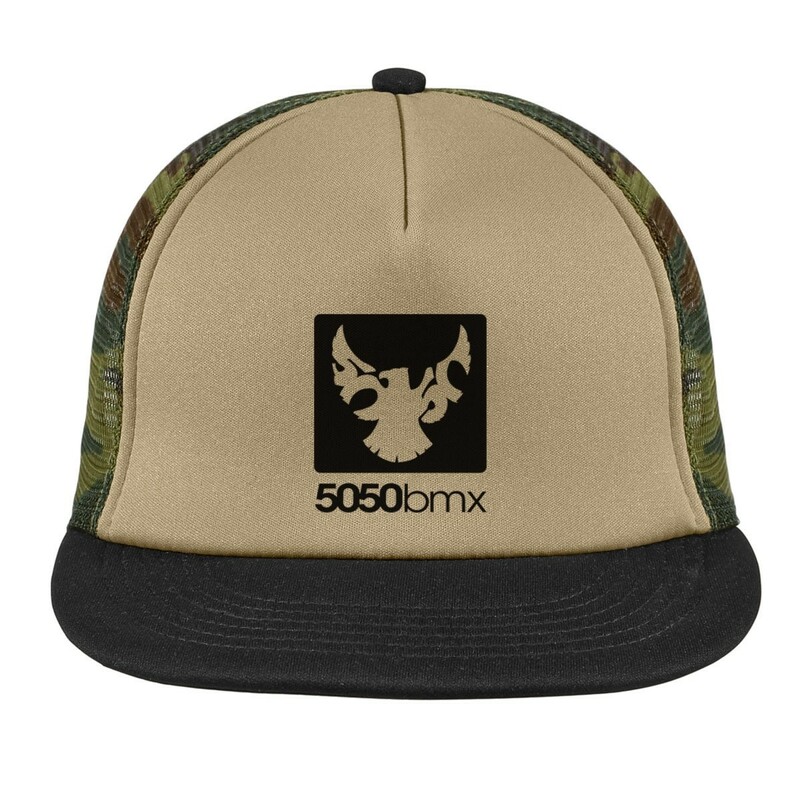 The 5050bmx print on this hat is screen printed in the USA. This product usually ships out within 1-2 business days.